Petrol price in KRISHNAGIRI today, Diesel price in KRISHNAGIRI today. Petrol price in KRISHNAGIRI today is 77.34 Rs/ltr. 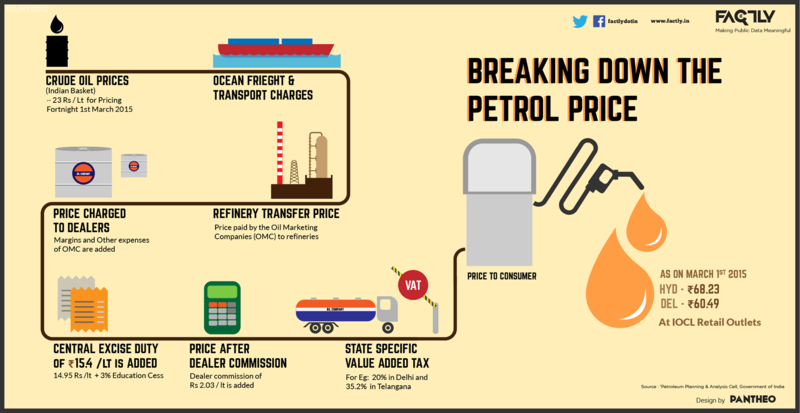 Petrol price has increased 0.13 Rs/ltr since 19th Mar when it was 77.21 Rs/ltr. Diesel price in KRISHNAGIRI today is 71.71 Rs/ltr. 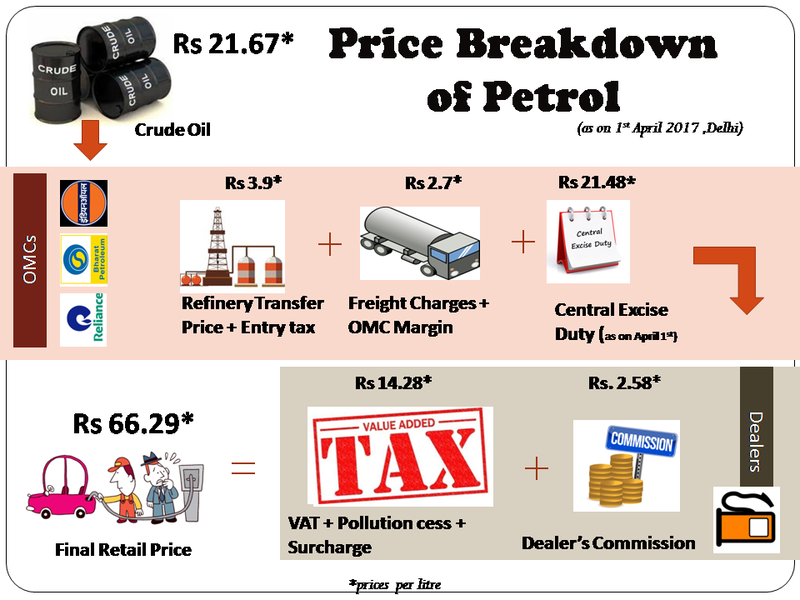 Diesel price has decreased 0.43 Rs/ltr since 19th Mar when it was 72.13 Rs/ltr. Here's a map with pump locations in KRISHNAGIRI. Click on a marker to check prices and get directions link. INDIANOIL DEALER SF NO.51/2 LINGAPURAM VILLAGE HOSUR TALUK KRISHNAGIRI DIST. SF.NO.312/1B AVALAPALLI VILLAGE HOSUR TALUK KRISHNAGIRI DT. SF.NO.39/5C MUTHALI VILLAGE HOSUR TALUK KRISNNAGIRI DT. INDIANOIL DEALER SY.NO.11/1B2 KRISHNAGIRIBOGANAPALLI VILL. INDIAN OIL DEALERS KATTINAYANAPALLIKRISHNAGIRI DIST. S.F.NO.68/1C68/1B68/2A268/3A1 68/2A3OCK NO: IG 7105 UTHANGARAI. THALI MAIN ROAD MADAGONDAPALLI DENKANIKOTTAI KRISHNAGIRI DIST. "NO.65 OLD BANGALORE ROAD" "SALAFI COMPLEX HOSUR"
878 BANGALORE ROAD BERIGAI KRISHNAGIRI DT. SF.NO.73/1 UDANAPALLI VILLAGE HOSUR TALUK KRISHNAGIRI DIST.